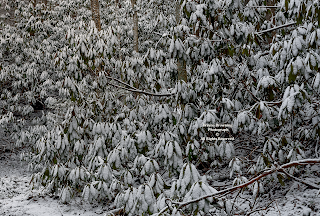 The famed 30-day period of most explosive spring renewal has now arrived, with a blanket of snow! 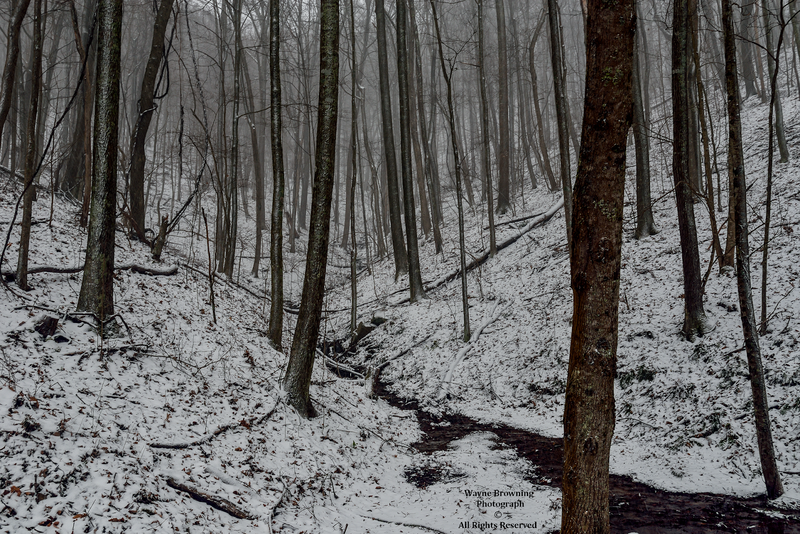 the transition to full summer conditions. 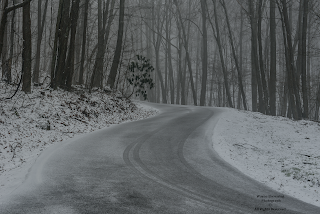 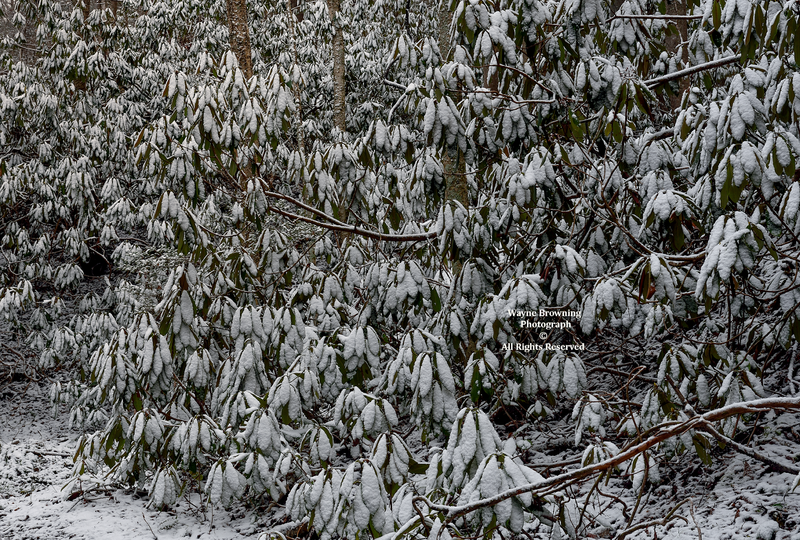 A huge temperature plunge during April 16 brought snow, strong winds and bitterly cold wind chills to the high country, with several inches accumulating at highest elevations in the High Knob Massif. 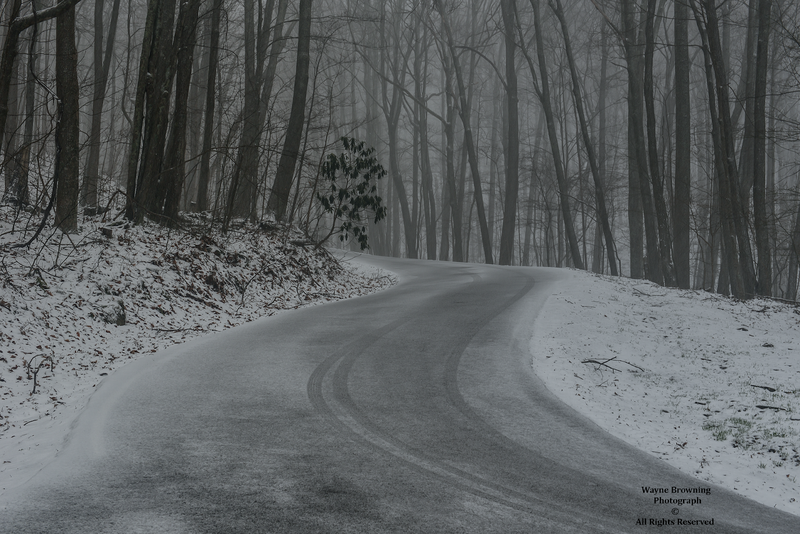 Snow was heavy enough to make roads slick down to below the 3000 foot level by the early evening hours of April 16. Although State Route 619 was already snow covered at highest elevations prior to 5:00 PM on April 16, the sticking snow level really dropped with heavy snow showers and squalls that developed prior to sunset ( with low visibility at times ). 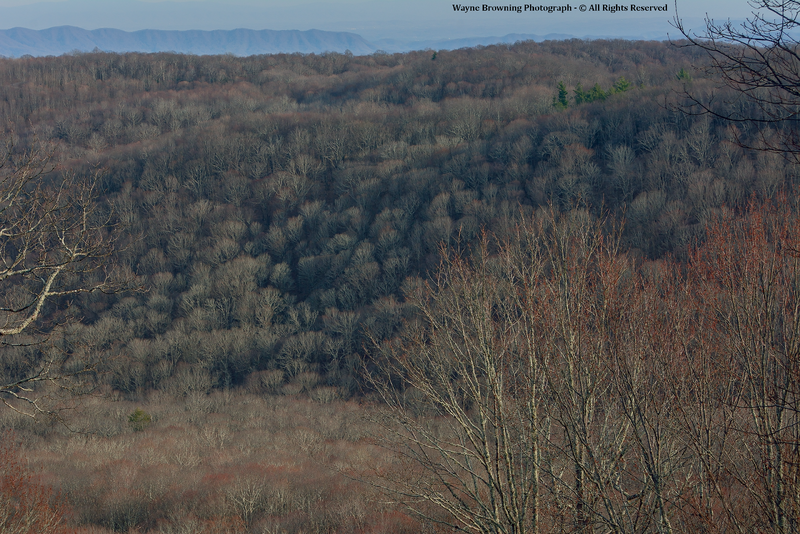 rarely visible from Wise ). 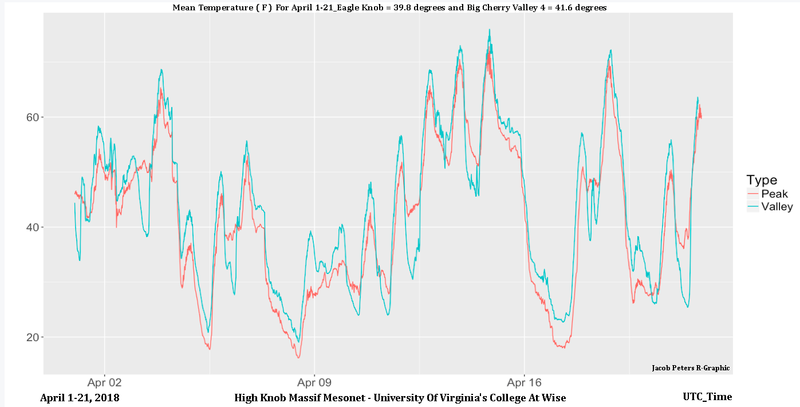 has been a chilly April in 2018. 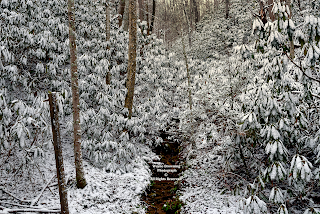 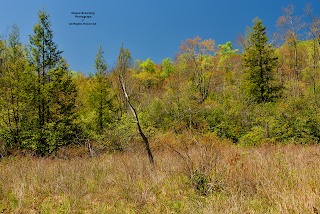 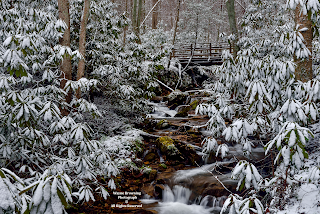 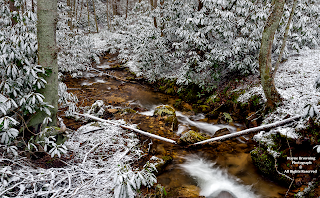 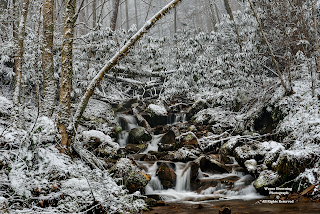 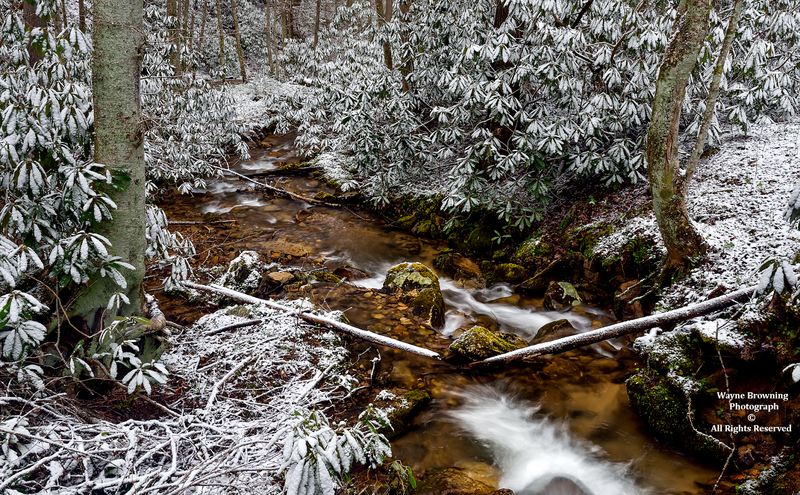 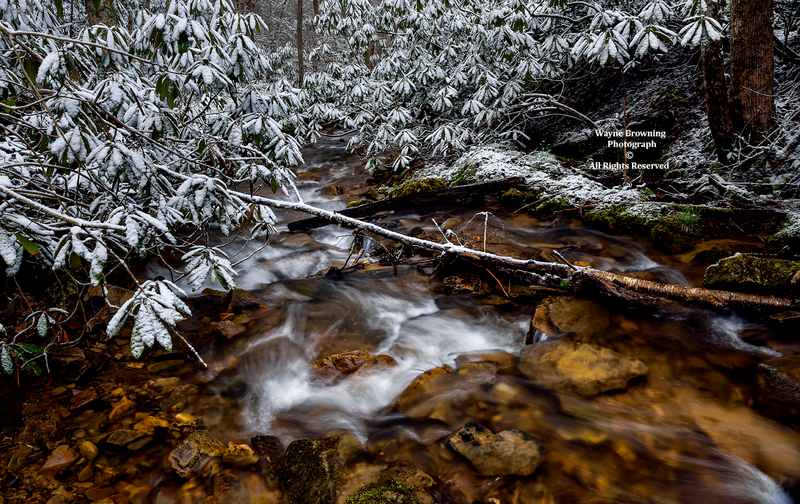 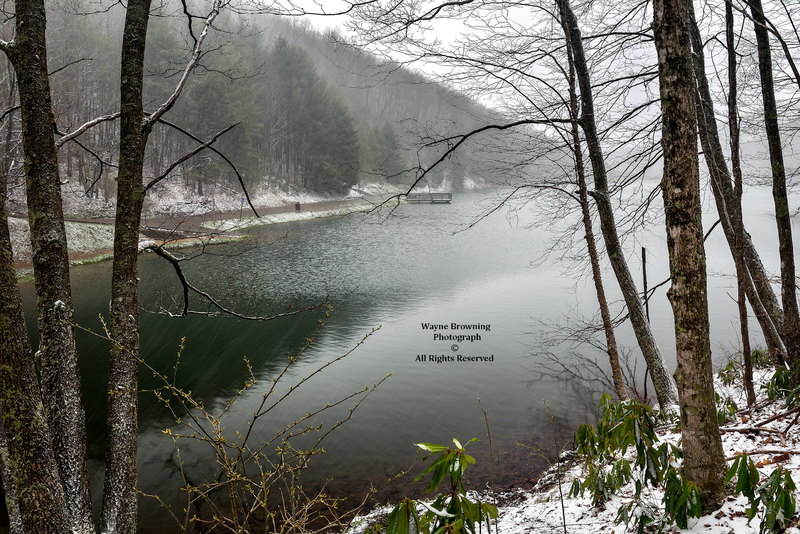 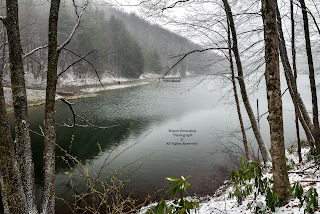 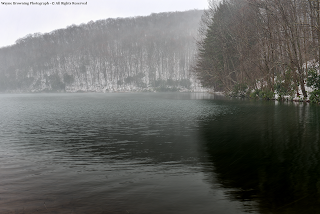 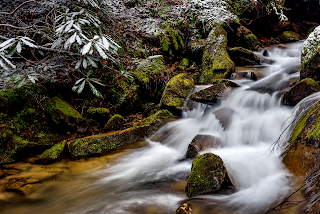 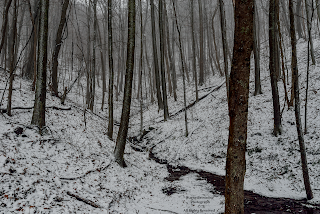 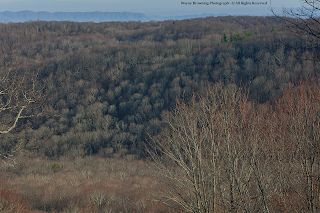 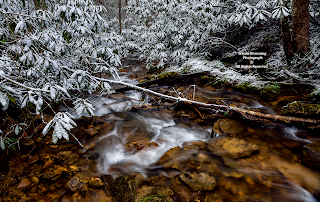 The first 21 days of April featured numerous spells with temperatures dropping into the 10s to lower 20s within the high country of the High Knob Massif. 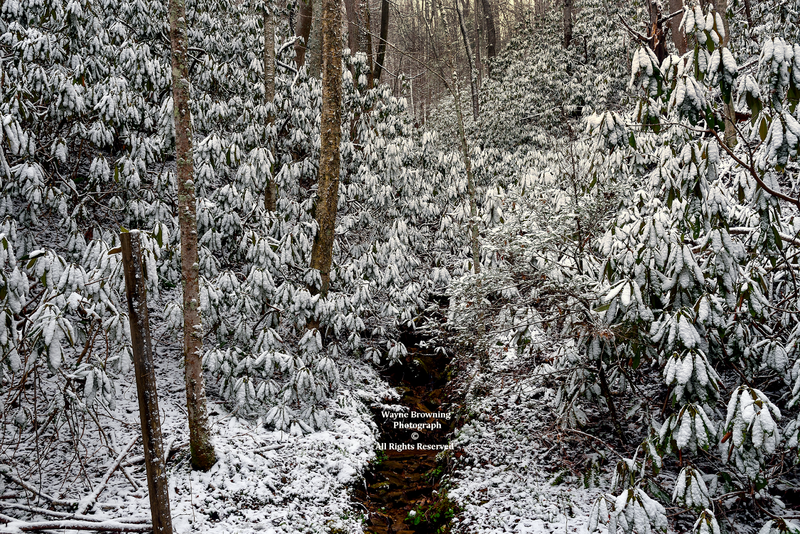 This included up to 9.0 inches of total snowfall at highest elevations. 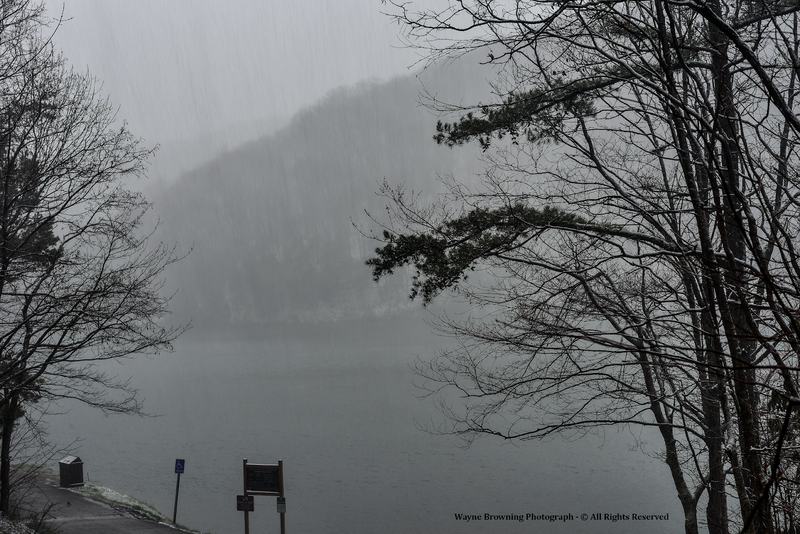 the entire winter season at TRI. 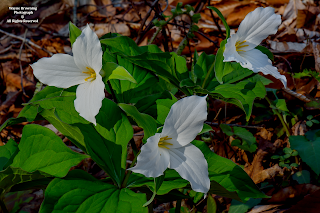 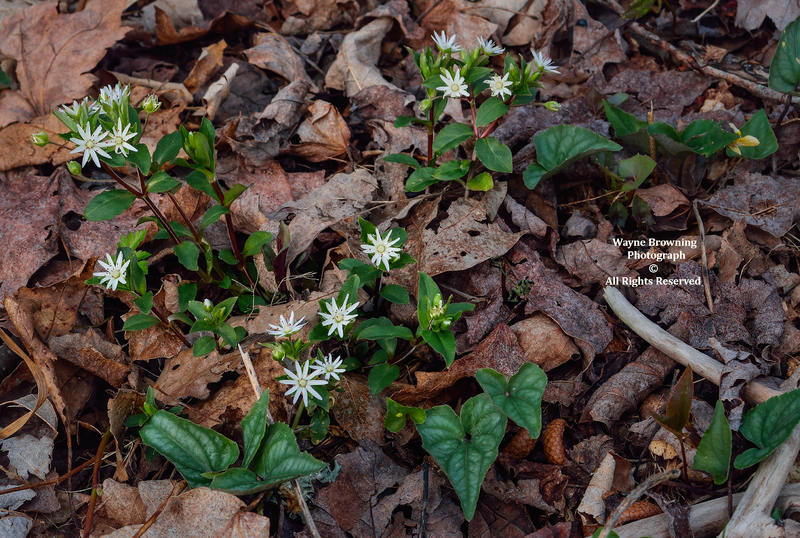 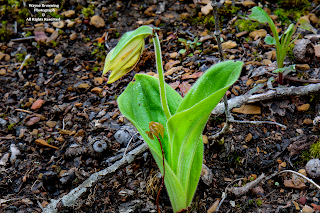 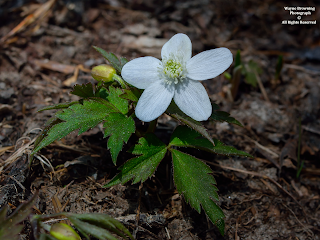 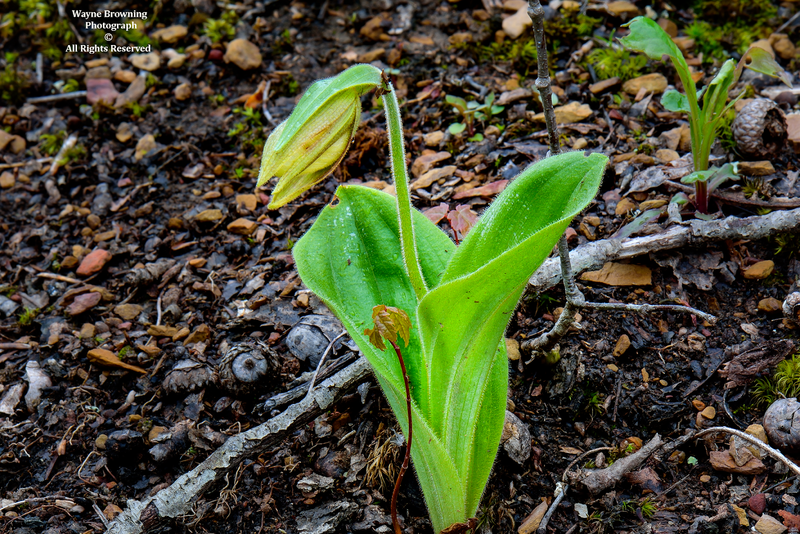 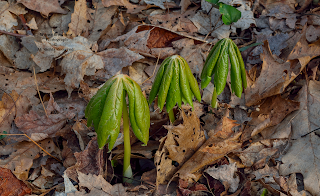 Canada Mayflowers ( Maianthemum canadense ) were emerging across many acres on April 21; however, not a single flower was yet found to be blooming. 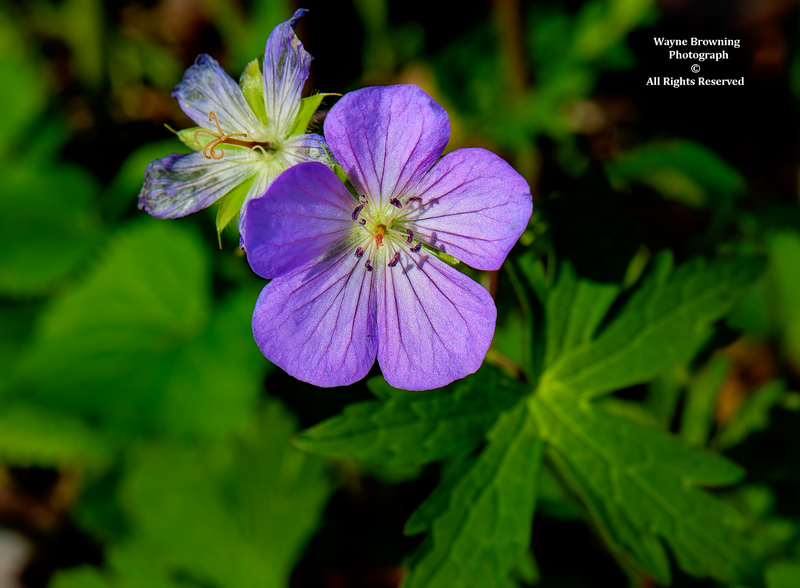 Dwarf Anemone and Halberd-leaved Violets are the most numerous species blooming above 3000 feet ( as of April 21 ). 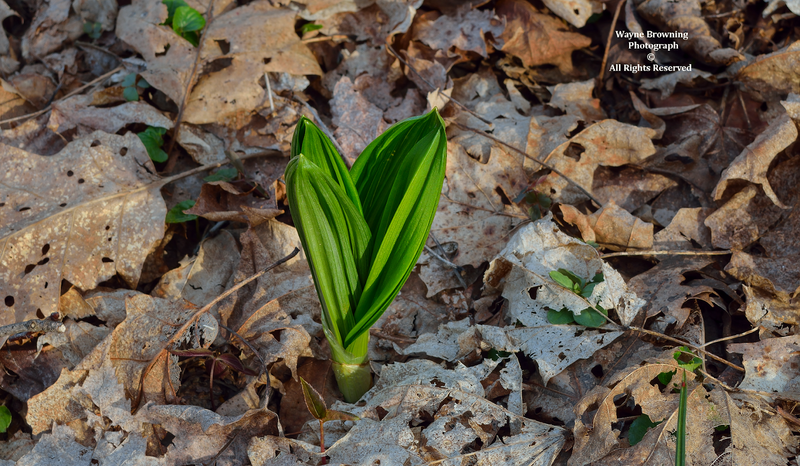 April ended as an unseasonably cold month. 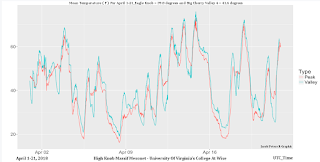 Average temperatures became colder at night on high valley floors to mark a trend that would increase through the first half of May.